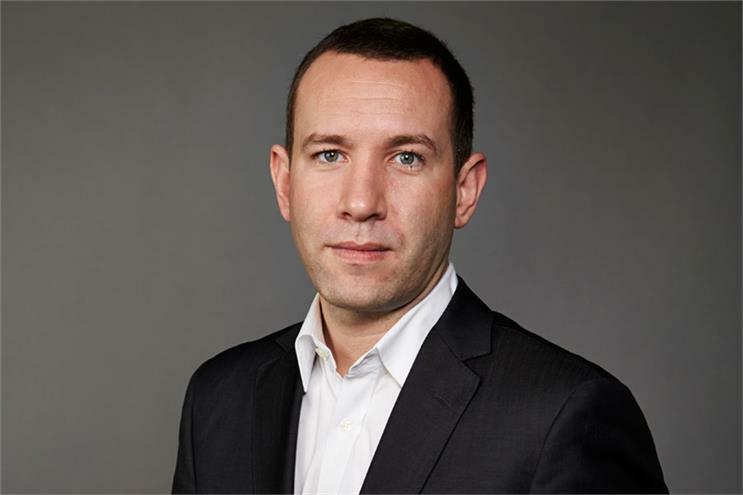 Mat Baxter is the global CEO of Initiative, effective immediately, less than a year after he moved to New York to become global chief strategy and creative officer for IPG Mediabrands. Jim Elms, the group’s previous global CEO, has been named chairman of Initiative, and will take on new responsibilities as MD, Interpublic. The company said in a release that he will be "part of the group’s efforts to drive increased collaboration between IPG Mediabrands and the broader network of Interpublic agencies". Henry Tajer, global CEO of IPG Mediabrands, praised Baxter's "energy, exceptional strategic skills and commitment to the business". The two men together "will propel the network to new heights and reaffirm Initiative’s position as unexpected and daring", Tajer added. Elms (above) will continue to report to Tajer. 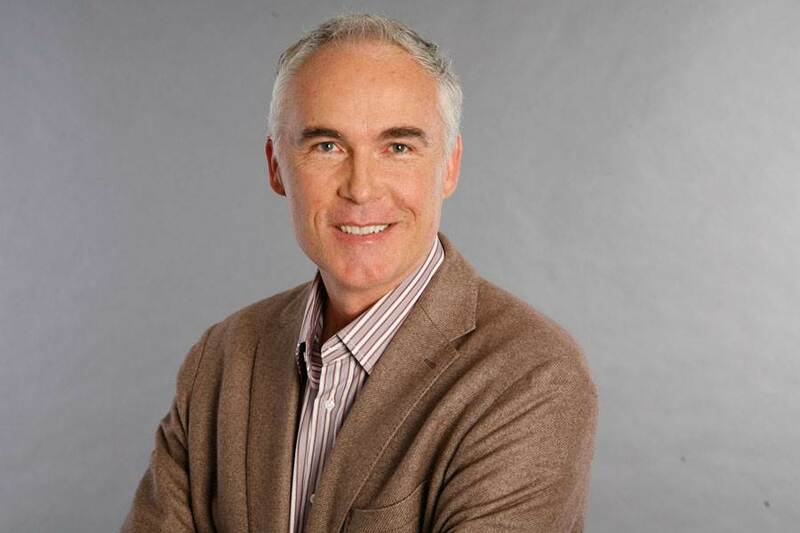 In his new IPG responsibilities, he will report to Philippe Krakowsky, chief strategy and talent officer of IPG and chairman of IPG Mediabrands. Baxter began his career at ZenithOptimedia in Syndey, was founding partner and APAC CEO of Naked Communications from 2004 to 2009, and became CEO of UM Australia in 2010. This story was first published on campaignasia.com.